Is the indoor air in your home contaminated? You may have answered no, but chances are your home is unknowingly filled with unwanted chemicals and toxins that can taint your home’s air and can potentially place your health in a compromising state. According to the EPA (https://www.epa.gov/indoor-air-quality-iaq/improving-indoor-air-quality), indoor air is found to be 2 to 5 times more polluted than outdoor air, therefore air quality in your home will often times require some sort of filtration to improve the quality inside your personal environment. There are many things that can contaminate your indoor air such as paint, furniture, smoke, mold & mildew, cleaning products, & flooring. As these items release VOCs into the air, the volatile compounds will sit in your air polluting the quality of the air you breathe in. Many new homes are built tightly to help lower energy cost, but in return, these tight homes are restricted of air flow coming in and out of the space, thus leaving contaminated air to sit in the confined space. 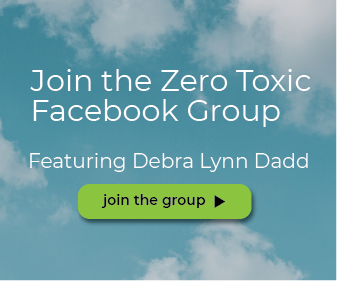 What can you do when your air has become filled with toxic contaminants that could potentially impact your health? Which Natural Process Most Effectively Removes Particulates from the Air? Once, you have determined that your home’s air is more polluted than you initially anticipated, you will need to figure out a solution – preferably natural – to improve indoor air quality in your home. Air filtration is among one of the top solutions to improve indoor air quality naturally but selecting the right air purifier is where the difficulty may occur. Many air purifiers utilize one of the three main technologies, carbon, ozone, or ionizers; however, these technologies are far from natural. 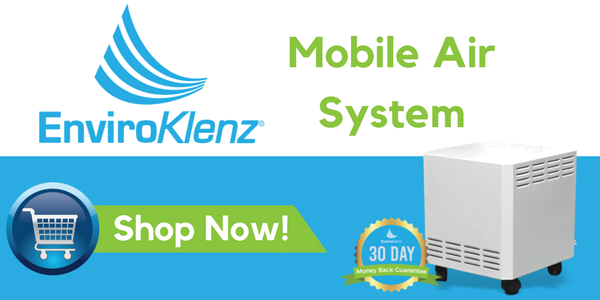 Thus, the EnviroKlenz Mobile System is the natural air purification device you would want to use. EnviroKlenz Mobile System utilizes a proprietary technology called, adsorptive neutralization, this process uses naturally occurring earth minerals to effectively take in and break down a broad spectrum of chemicals and noxious odors. 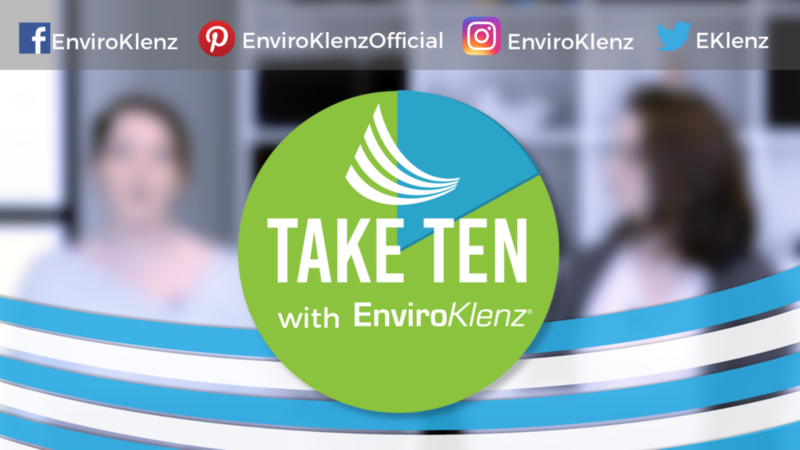 Unlike other technologies, the EnviroKlenz technology does not re-release any chemicals or by-products back into the environment, leaving you with both a filtered and chemical free environment. 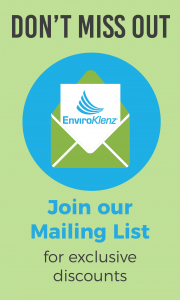 To learn more about the EnviroKlenz Mobile System, click the picture below! ✓ No Chemical Odors Released!